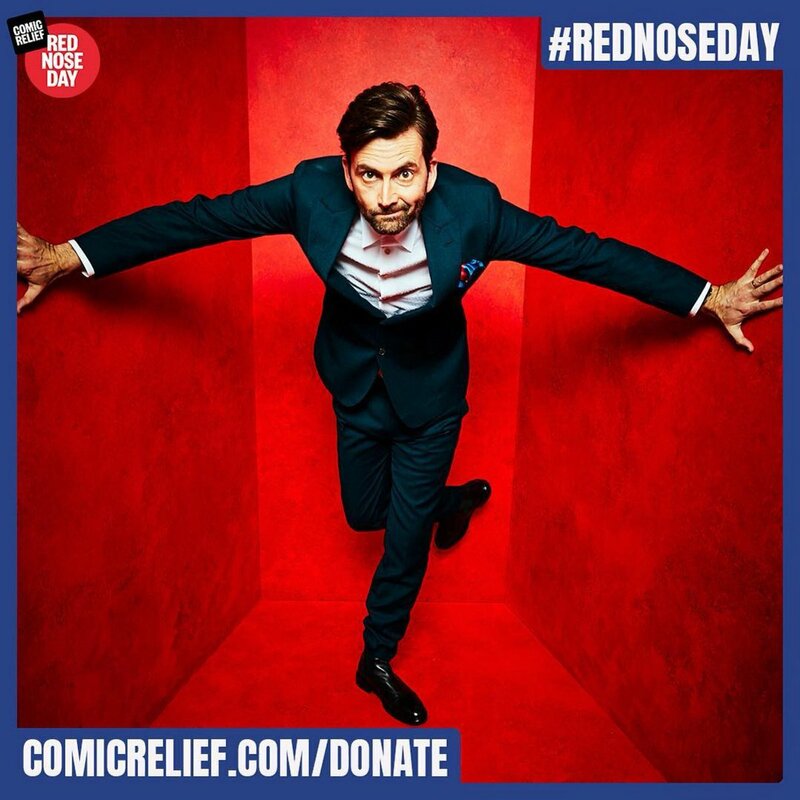 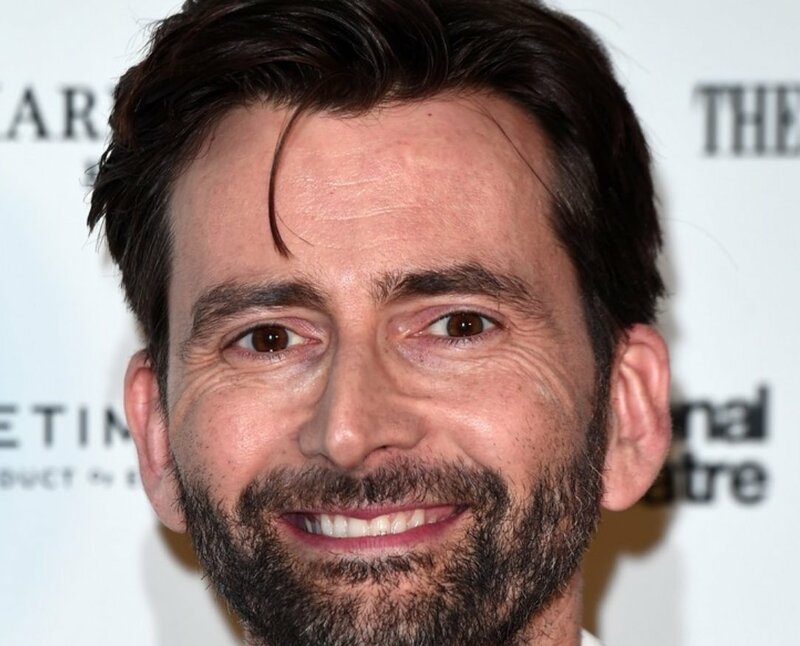 Unlike some websites, we take great care not to breach copyright on this David Tennant website (i.e. 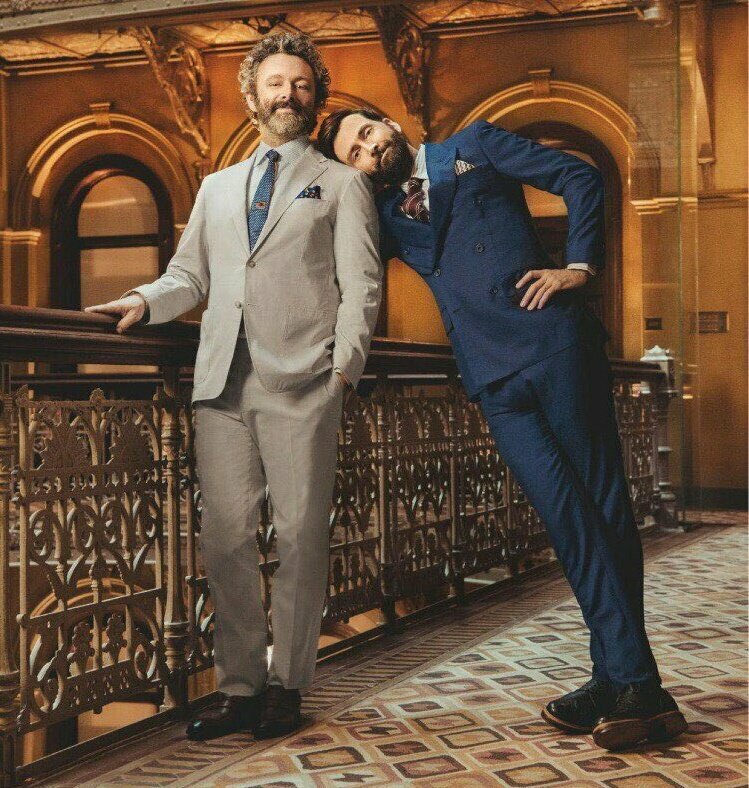 people should not post other people's photos elsewhere without permission first from the photographer). 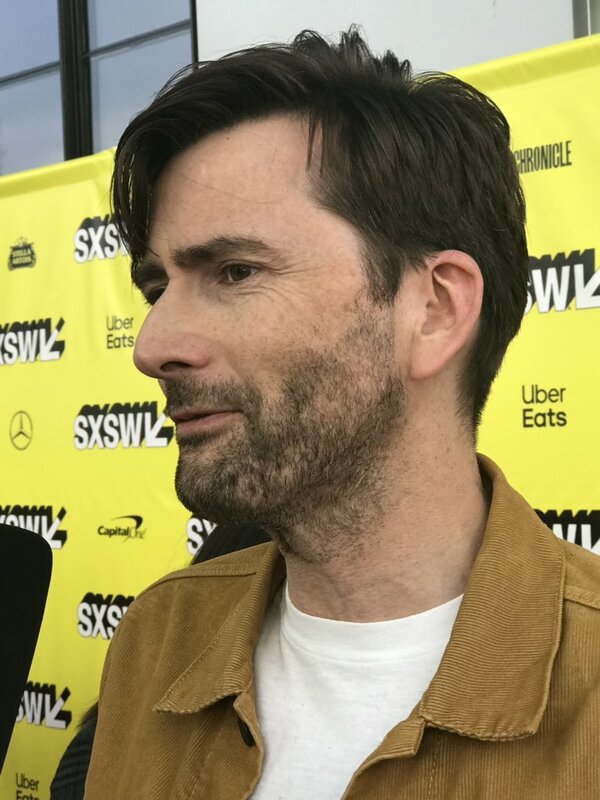 Consequently this website does not have many photos included but instead we link to where the photographer themselves have chosen to post their photos. 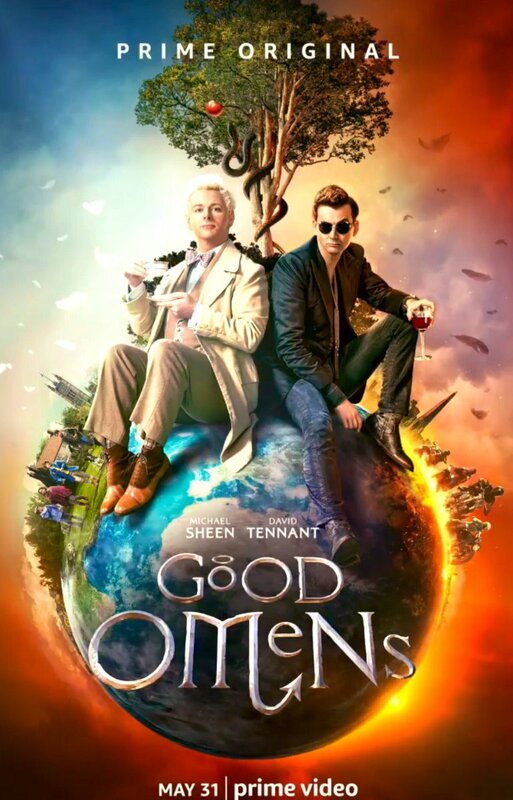 If you feel that we have accidentially breached your copyright the contact details are available to contact us. 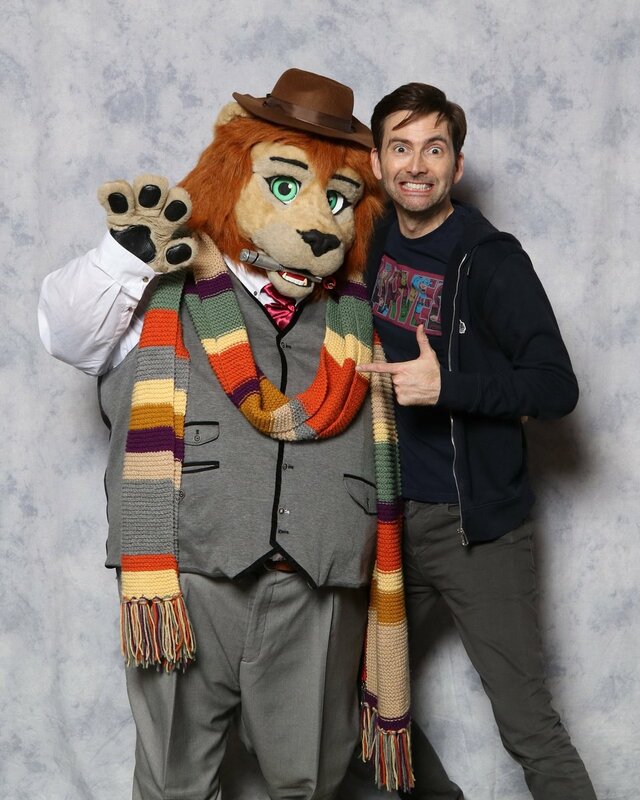 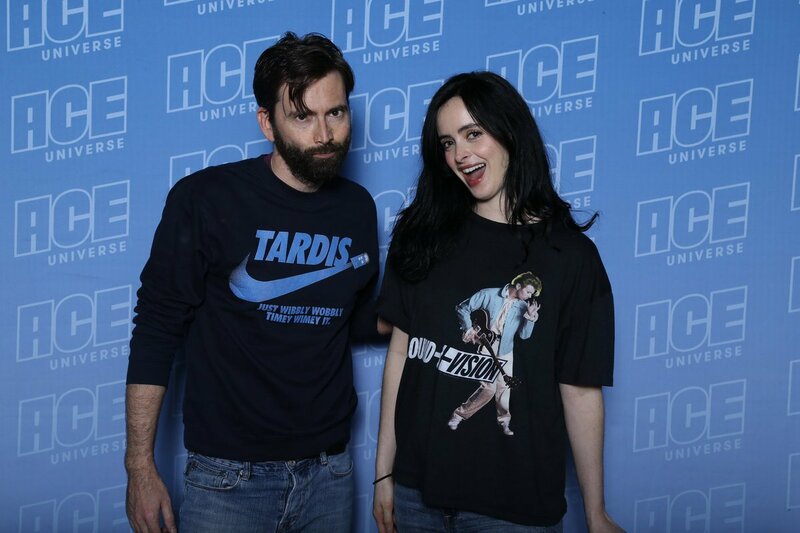 For posts related to David Tennant Photos on Blogger.com click here. 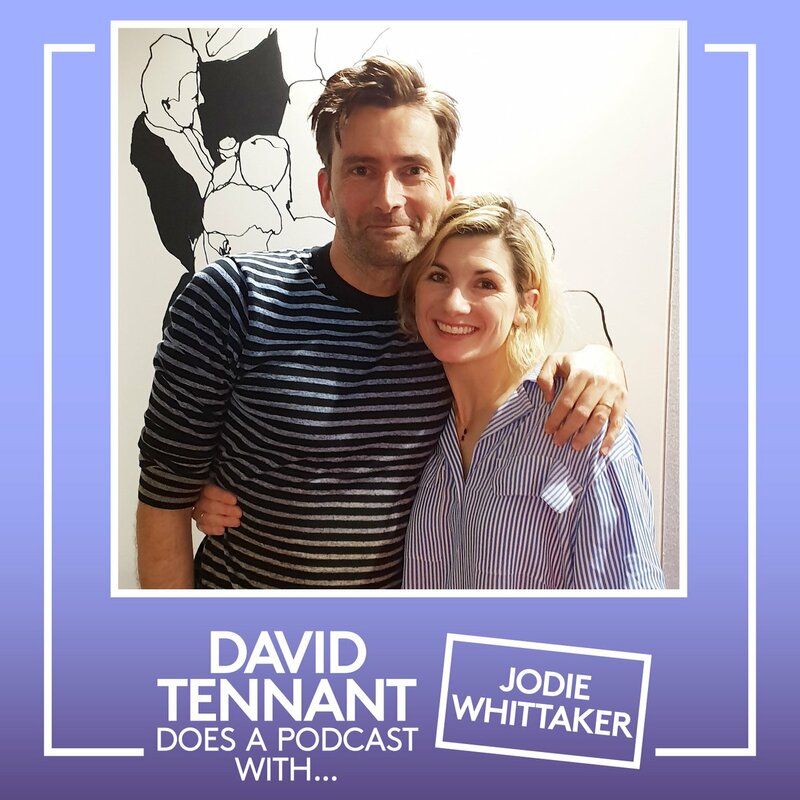 David Tennant Does A Podcast With... Catherine Tate is online. 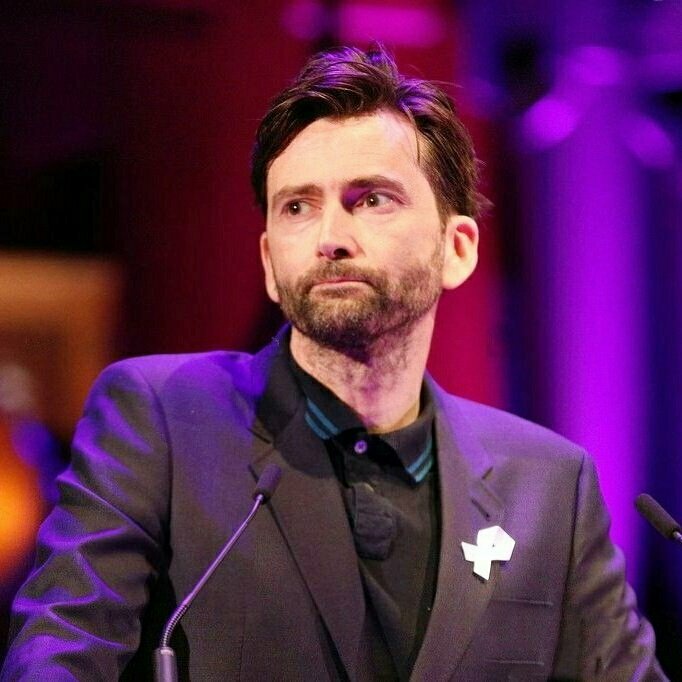 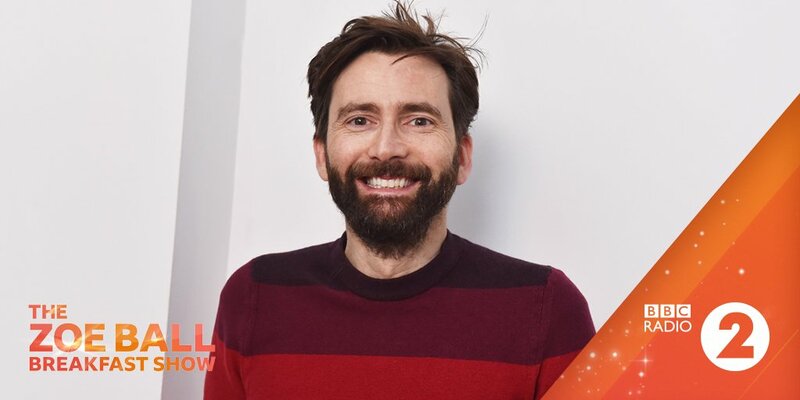 Tonight David Tennant attended an event at the Science Museum in London to celebrate 30 years of the Internet. 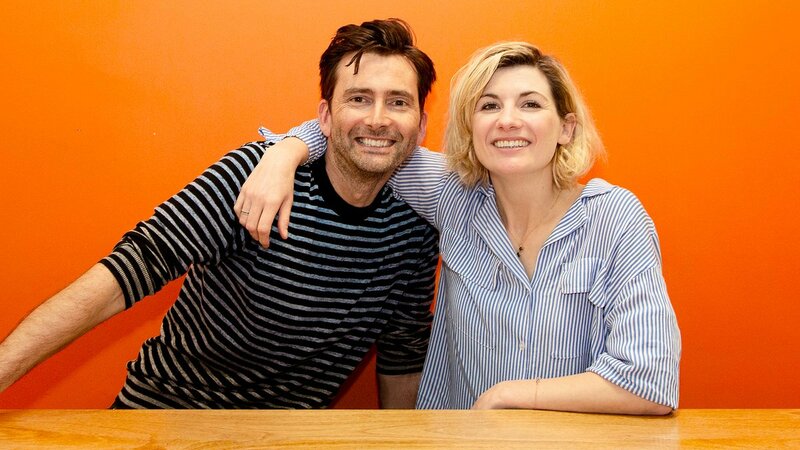 Also there were the inventor of the World Wide Web Tim Berners-Lee and the first British astronaut Helen Sharman. 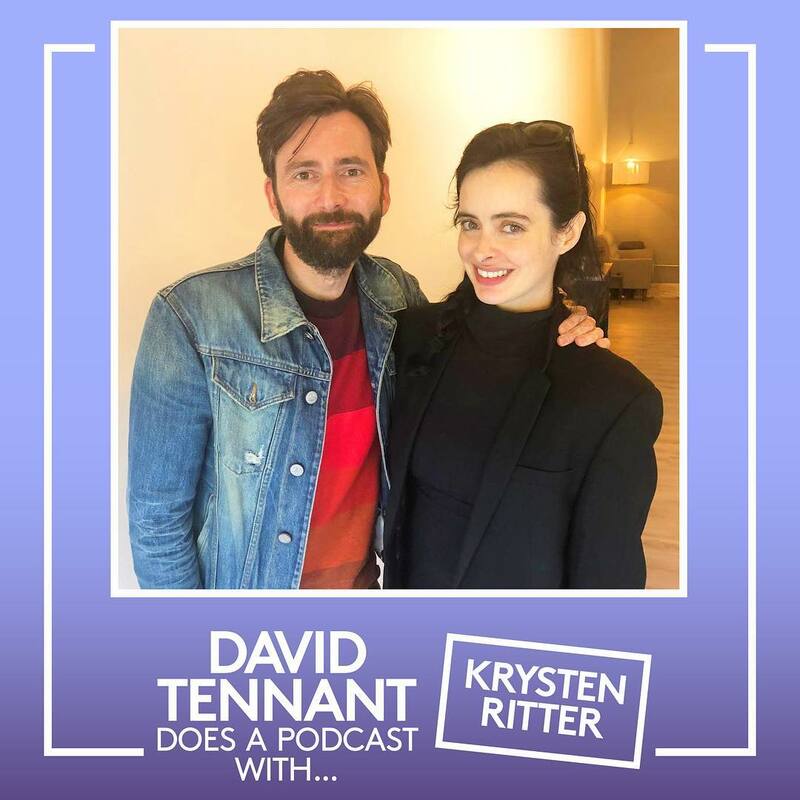 David Tennant Does A Podcast With... Jennifer Garner is online. 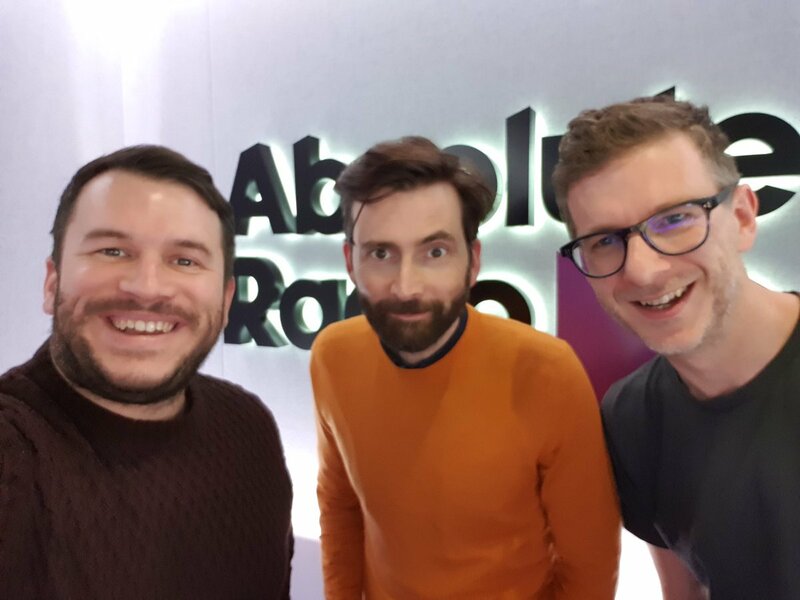 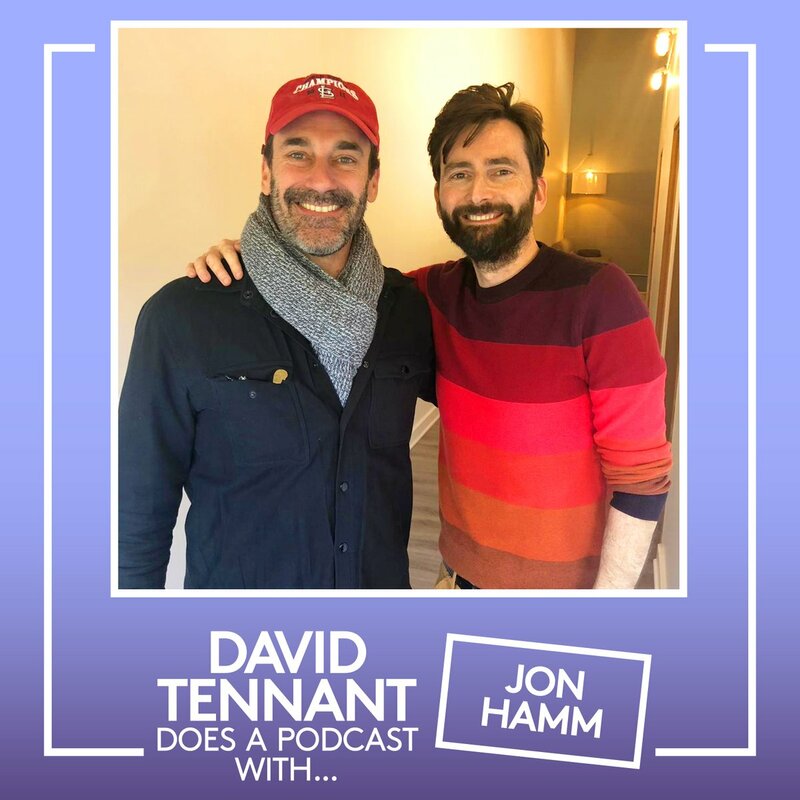 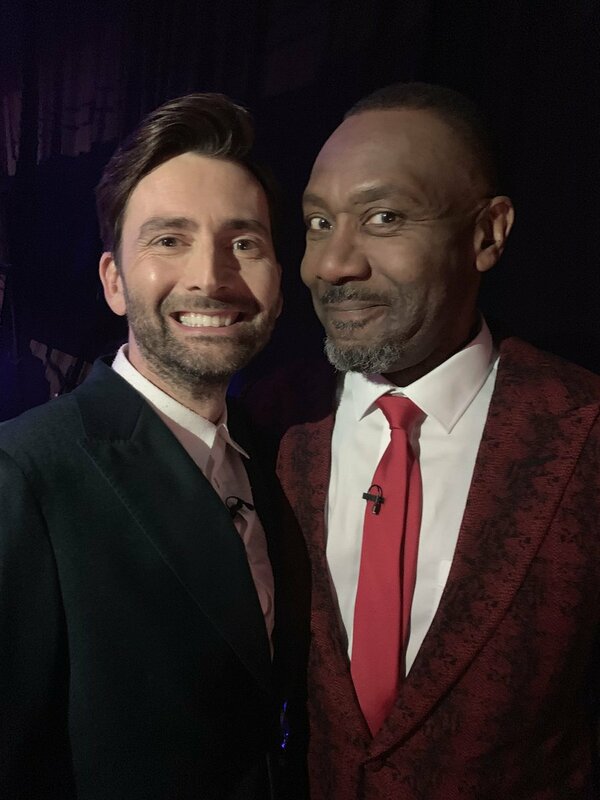 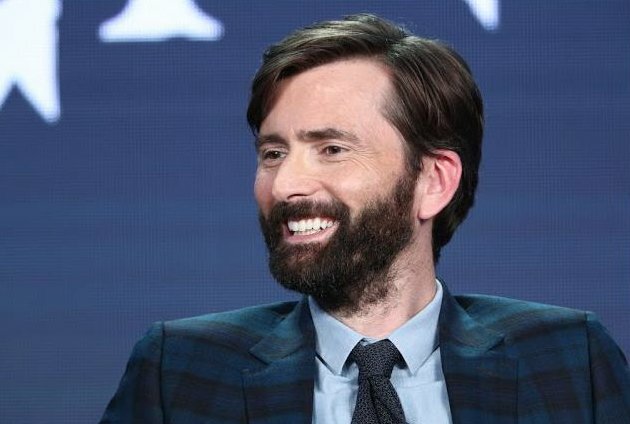 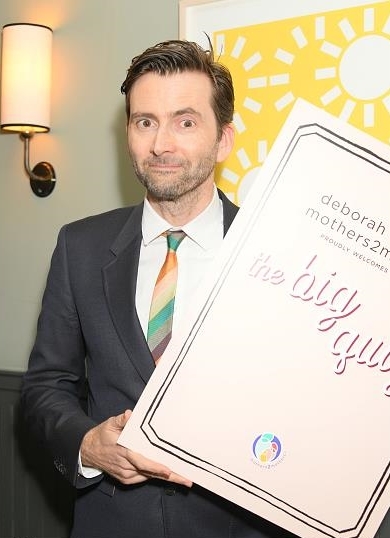 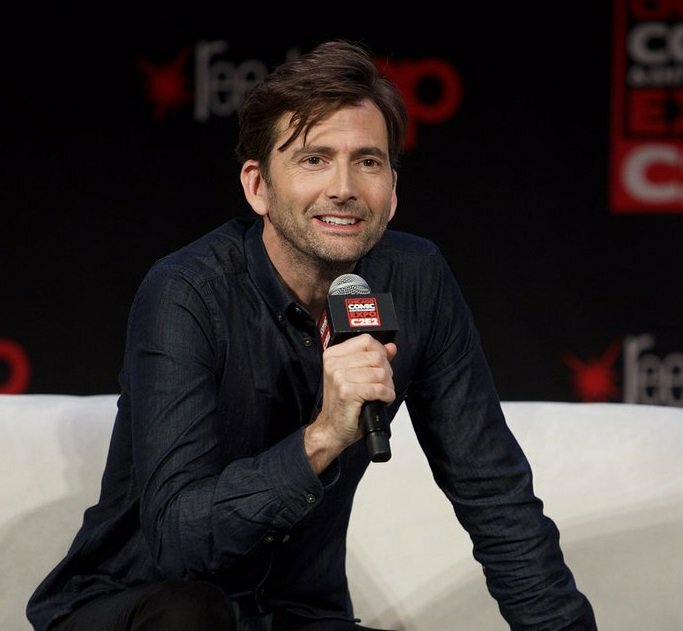 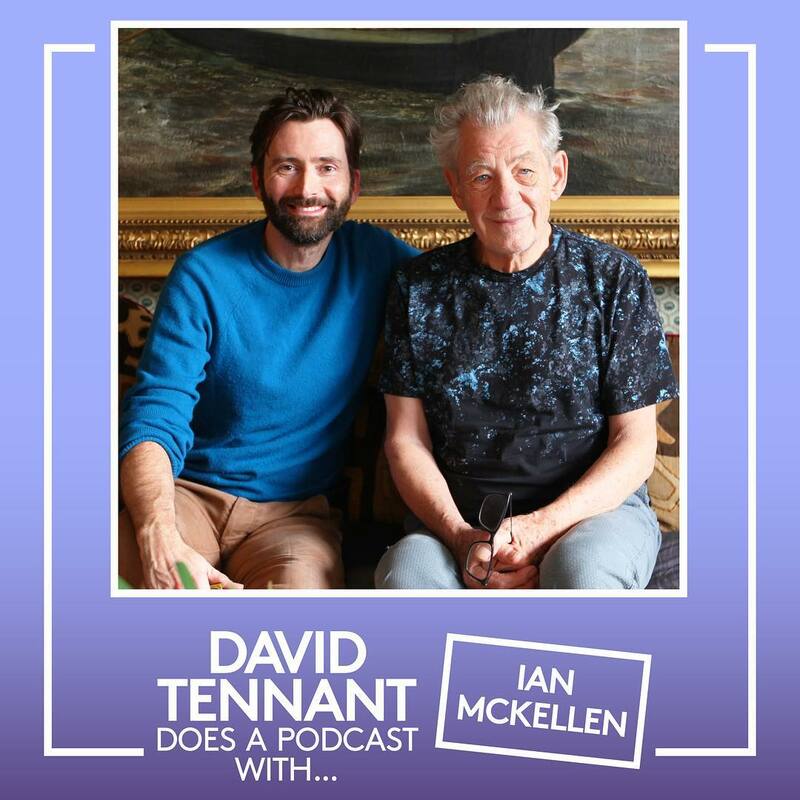 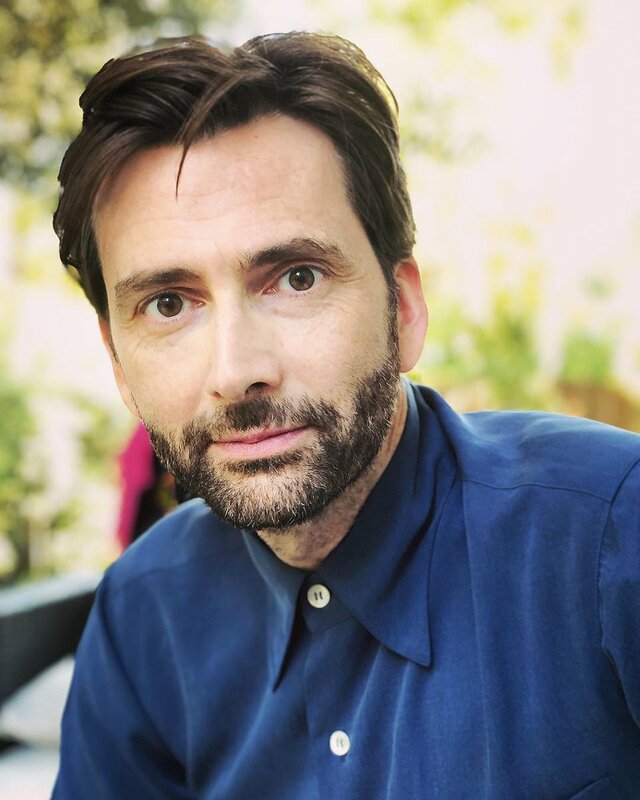 More details about David Tennant Does A Podcast With... has been posted online. 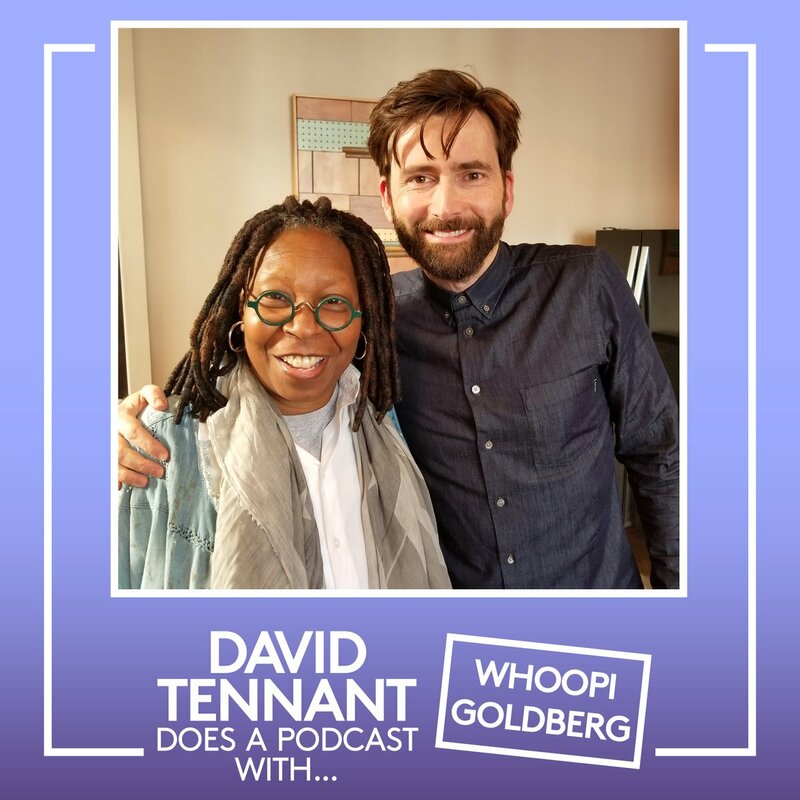 The podcasts will be posted weekly (on Mondays) and the first one will be with Olivia Colman.